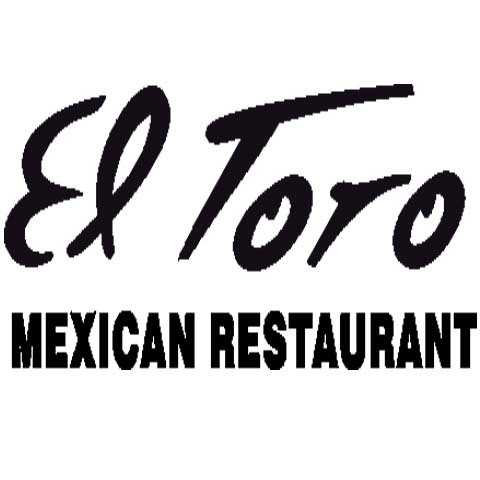 El Toro Of St. Joseph, in St. Joseph, IL, is the area's leading restaurant serving St. Joseph, Champaign County and all surrounding areas since 2007. 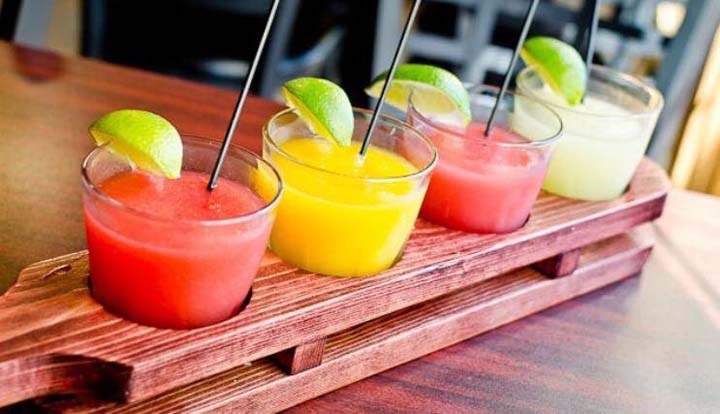 We specialize in Mexican cuisine, authentic Mexican food and we serve breakfast, lunch and dinner. 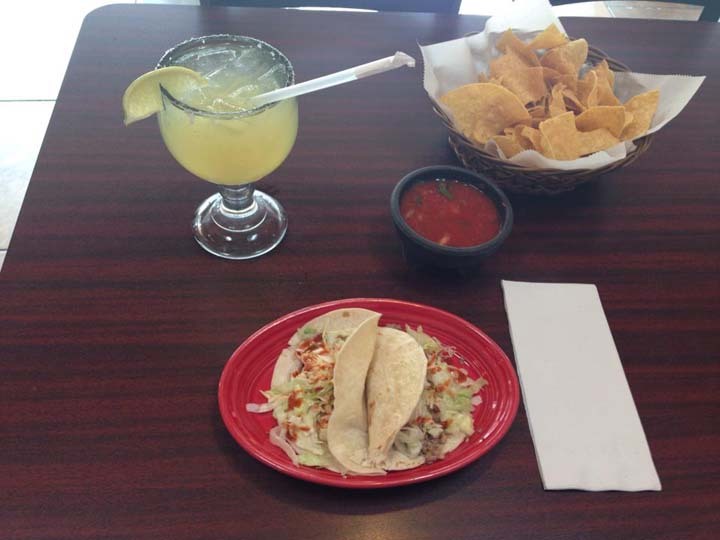 For all your restaurant needs, visit El Toro Of St. Joseph, in St. Joseph. Established in 2007. 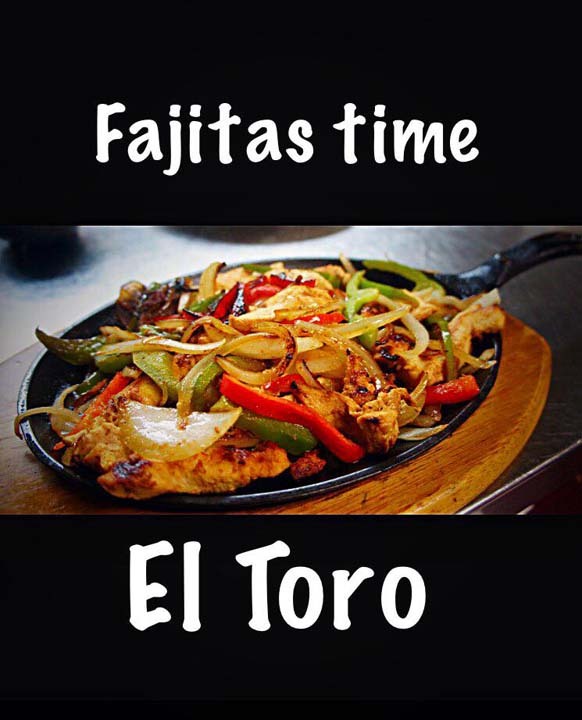 El Toro Of St. Joseph is proud to serve our local area which includes St. Joseph and Champaign County. 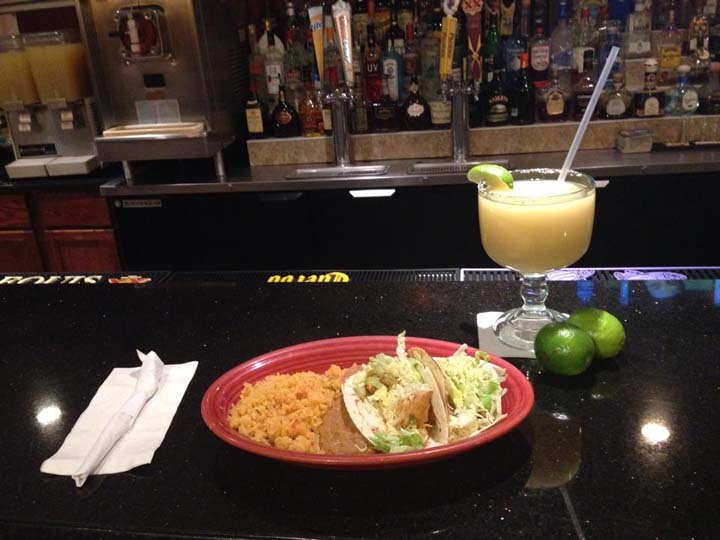 We specialize in Mexican Cuisine since 2007.